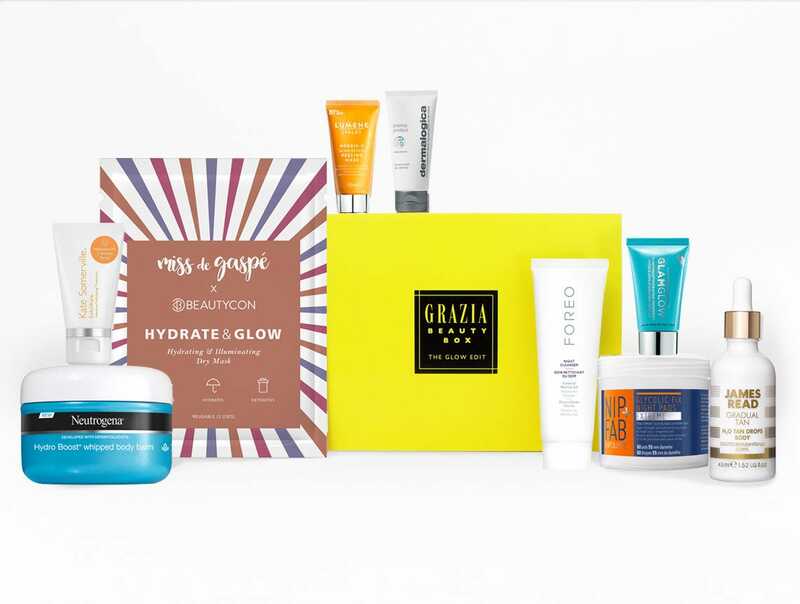 Each month we collaborate with our favourite brands and curate gorgeous collection boxes - treat yourself to the best beauty, fashion and lifestyle products we're loving right now. This Beauty Director-approved edit includes 9 souped-up skincare must-haves worth over £150. Explore this collection of innovative formulations for just £38. 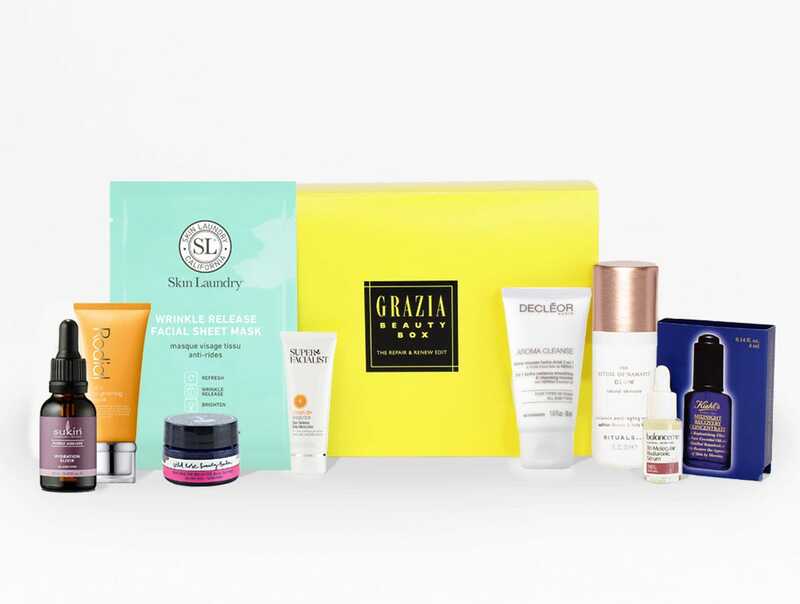 If glowing skin is your end game, this is the box for you. Featuring 9 savvy formulations worth over £165, this expertly curated edit aims to reboot, refresh and revive from head to toe for just £40. 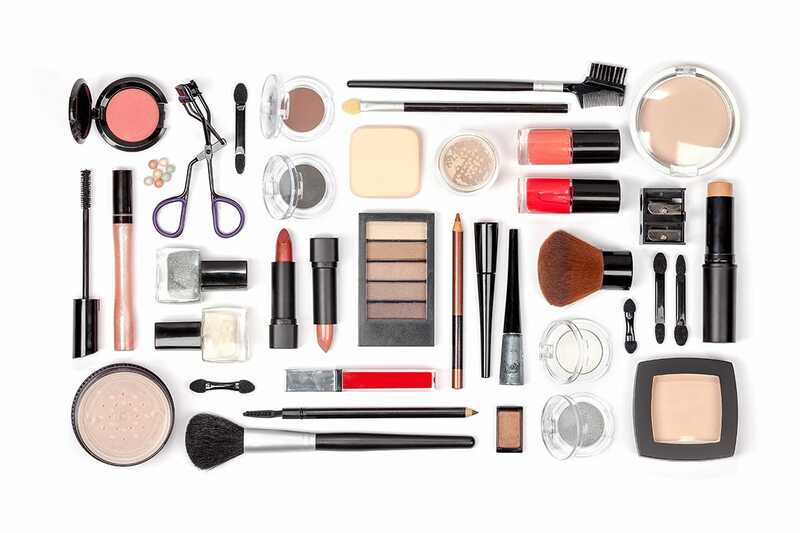 Equipping you with everything needed to shake up your beauty routine for the new season, this expertly curated edit provides 15 products to help you get ready for Spring. The solution to all brow dilemmas, our exclusive HD Brows box brings you the most universally innovative and on-trend brow treatments and complimenting makeup products, worth over £110.